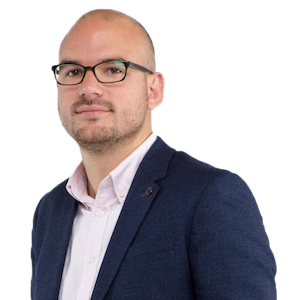 Richard Angell is the director of Progress. He is a former member of Labour’s National Policy Forum, former chair of Young Labour and has run marginal seat campaigns for the UK Labour party at every general election since he could vote, and for its sister party, Australian Labor, in 2013. He is elected to the TUC’s LGBT committee. Before his current role, he was a trade union official for Community Union and worked for the All Party Parliamentary Group on Combatting Antisemitism.